Hey guys, it's been quite some time since I've uploaded a video to YouTube - it's been quite hectic. Normally, the videos are meant to be educational/informational, but a lot has gone on since the previous upload. So in this weeks video, I wanted to update everyone on what's been going on. 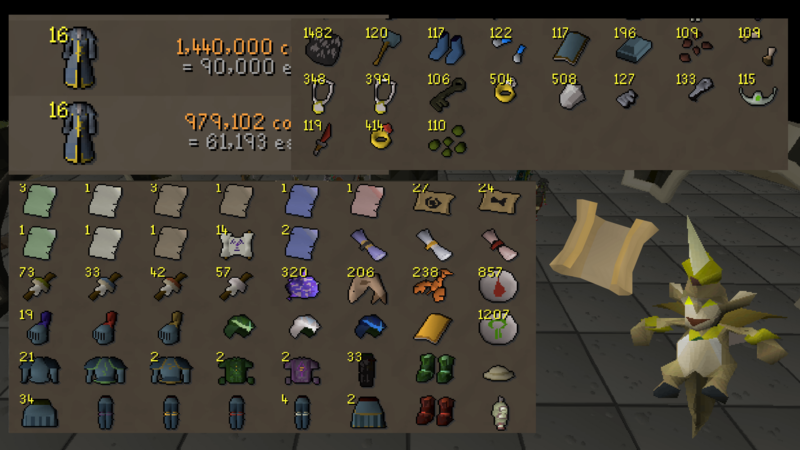 If you haven't been around, I'll be going over our forums, live streams, items I've flipped and their results, hard clue scrolls, raids items crash, osrs bond winners and what my plans are for the future :) .